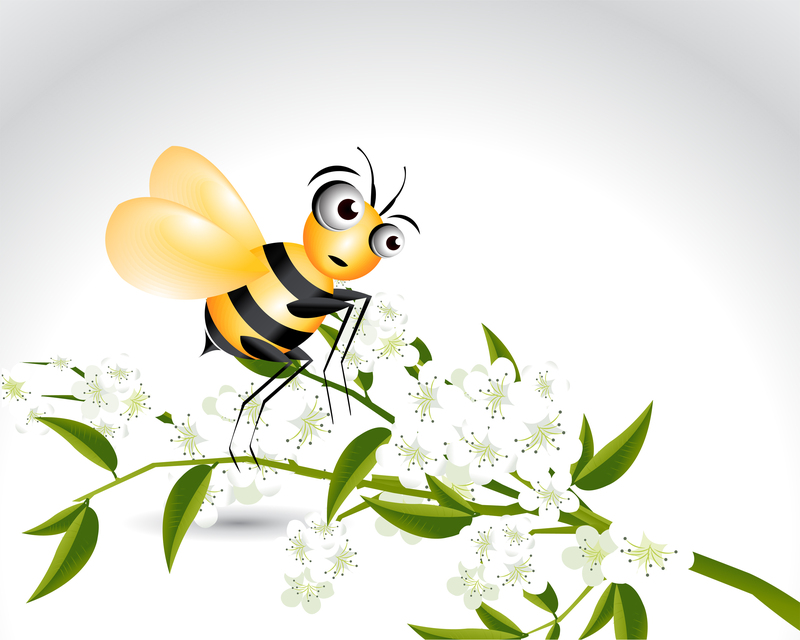 Grassroots Enterprises - Brenda Herchmer Grassroots Enterprises - Article: Want Honey? Plant Flowers! Recently I have been delivering a lot of training sessions focused on the how-to of community building. As a result, I’m gaining traction in terms of becoming more comfortable and confident with both the content and delivery. However, I wobbled a bit recently when I started to prepare for a session for economic developers. After all, up until now I have been talking about community building to people who already understand it is as a priority. That is not quite the same as talking to those in a sector like economic development who are more apt to measure a community’s progress in terms of hard economic dollars and job growth rather than feelings and relationships. On the plus side, my unease has given me cause to examine the context and the core of what we have learned about communities. Ultimately, I think I have emerged even stronger in knowing that community leadership and quality of life are essential for economic prosperity. The bottom line shaping my core belief in the importance of community leadership and quality of life is that we are living during a time of a fundamental shift. Just as our world was rocked over a century ago when we transitioned from being an agricultural based society to manufacturing, we are now shifting from manufacturing to a knowledge or information age. Whereas the engine of national, regional, and local growth used to be an economy driven by the availability of manufacturing jobs, today the driver is much more likely about what bestselling author Richard Florida has described as being a ‘creative city’. As if that isn’t confusing enough, another economy that some are referring to as Creative Molecular Economy or Organic Economy is also emerging. Ultimately that means a growing number of people today are mobile because their work is focused on knowledge rather than machines. This ‘creative class’ – artists, designers, writers, scientists, innovators, entrepreneurs, those in media and communications etc.earn their money by means of creative thinking, designing, and producing. Because they can work from anywhere, these innovators are looking for places and conditions in creative cities that combine the three T’s - tolerance, talent and technology. This has meant that economic prosperity is no longer as straightforward as attracting a factory and new jobs but instead more about attracting creative talent to a community that nurtures active, creative, and engaged living. It means a strong business climate as well as a vibrant people climate. Ultimately it means we need authentic communities…art galleries, music, an exciting nightlife, great restaurants, parks, greenspace, and trails. We also need to ensure support for entrepreneurs and a strong and healthy non-profit sector. In other words, attractive amenities and a quality of life that will draw the creative class. This creative class in turn brings with them the creativity that is essential for innovation and economic growth. It could be likened to planting flowers to attract bees when it’s really the production of honey that is the priority. You don’t start by building beehives and making honey, you start by attracting the bees by planting flowers. In other words, begin by investing in the quality of life in the community. As the late writer and activist Jane Jacobs has pointed out, the built community also plays a key role particularly in the need for diversity of buildings, people, and their economic activities. She also suggested creative people look for authentic places that are not yet finished, places where you can add something of your own…“New ideas often require old buildings.” Office towers, shopping malls, large-scale conference centers and multifunctional stadiums are boring as they’re already finished and therefore don’t stimulate creativity. Jacobs saw streets as the vital organs of the creative city as people meet in the streets and it is there that human contact, unexpected encounters. and business life take place. She believed neighbourhoods should have several functions so that streets are filled with activity at all times of the day so entrepreneurs can benefit from the cross fertilization that happens when there is a variety of knowledge, skills, and attitudes readily available. The mix of old and new buildings is especially important for creativity because it gives innovation a chance to emerge. Of course even once a community embraces the idea of becoming more active, creative, and engaged, the challenge will be ensuring the right kind of leadership is in place, and that there is an understanding of how to nurture change and growth in a community. That’s where I come in. I get to share all that we have learned from some really smart people in over 60 communities about getting a community headed in the right direction. While I’m not sure that all economic developers are ready to hear it - these days economic development is not so much about money as it is about people and places.